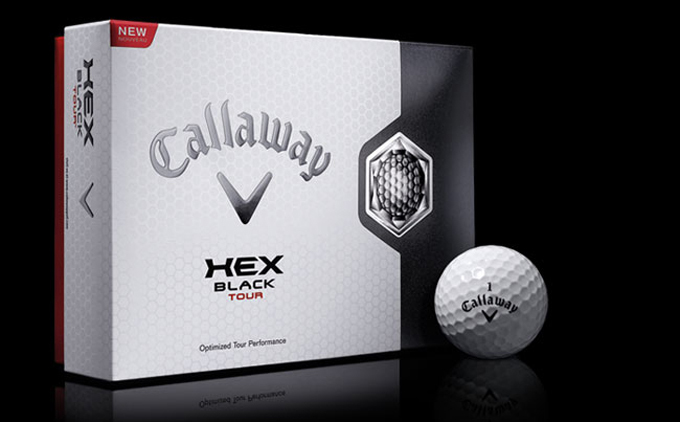 For the past week the Golf Road Warriors have been putting the new Callaway Hex Black Tour ball through its paces. Believe me apart from the desert heat, this ball has been tested in every kind of weather on some of the best courses in the world and probably a better test than Callaway its self put it through! As many of you know who read my equipment reviews, I prefer testing equipment on trips rather than on the practice ground or putting green etc. You get a real feel of how the product works and how it’s going to work for club golfers around the world, when they tee it up with friends on a weekend. And I can testify the Callaway has stood up under some extreme conditions, Turnberry in the driving rain and 30 mph being its ultimate test and apart from two lost balls, which was my fault, the ball performed superbly. I love links golf and the different type of shots you get to play, and believe me a punched shot into the driving wind and rain at the 16th the Callaway Hex was there for me. I had 140 yards to go, the wind was playing at least 3-4 clubs longer and I played this half punched shot with a 5 iron and the ball never moved off the flag. Some balls would have moved in those extreme conditions. To much spin would have seen it ballooning up or left and right, but the Hex just stayed on its path bulleting at the flag, its how you would want your ball to perform when confronted with those conditions. Jim and Anita have great short games, but I must admit I thought Anita may struggle with it being a harder compression to the normal women’s ball, but she loved it around the greens, Anita stated “The way the ball comes off the putter face makes me feel in control and gives me confidence, it didn’t bounce off the face like I was expecting a men’s ball to perform”. The Hex Black Tour is a five piece ball, both the inner and outer layers are made of different grades of Surlyn® ionomers that are mixed to different ratios to affect the hardness and resilience. The soft inner and firm outer layers combine to protect the dual core i-Core, which helps achieve impressive ball speeds. This urethane cover helps improve durability, minimising marks and scratches during your round. It also produces both the soft feel and exceptional short-game spin that Jim and Anita enjoyed so much. The i-Core is where the Hex gets its power from. The dual core construction gives optimum spin separation from tee to green. 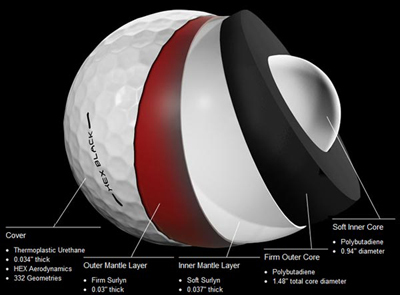 Callaway state that “The inner and outer core recipes are adjusted so that the outer core has a high compression and the inner core an extremely soft compression. 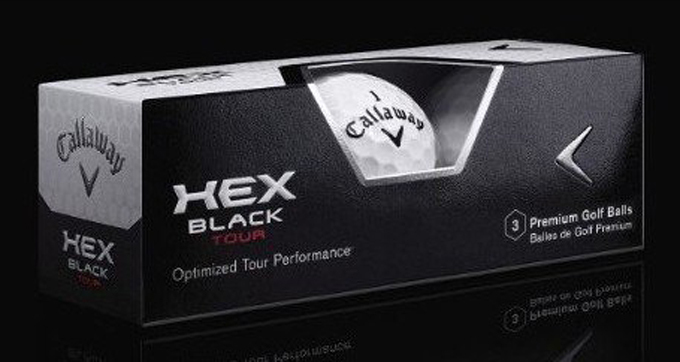 This relationship allows Hex Black Tour to achieve the highest spin separation we’ve ever had, in a Callaway golf ball”. If your looking for a ball that performs well around the green and gives you plenty of feel, but at the same time gives that low spin rate for distance that holds up in the wind and rain, the Hex Tour Black is a ball you should defiantly give a try. It gets a resounding thumbs up from the Golf Road Warriors.